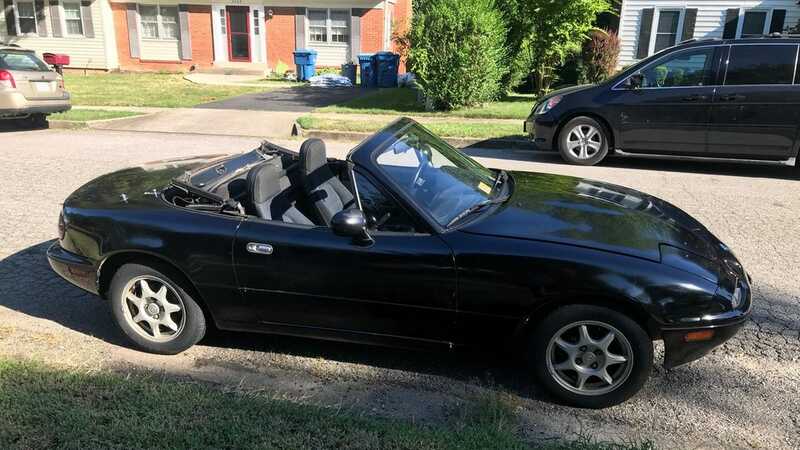 On Monday morning, Tian Xia saw an ad on Nextdoor, the social network, for a 1996 Mazda Miata with around 57,000 miles for sale for $300, seemingly too good to be true. The car had some front-end damage, but otherwise ran well, even the air-conditioning worked. Tian didn’t waste any time, completing the purchase later that day. It was an honest steal.